Distinguish yourself! 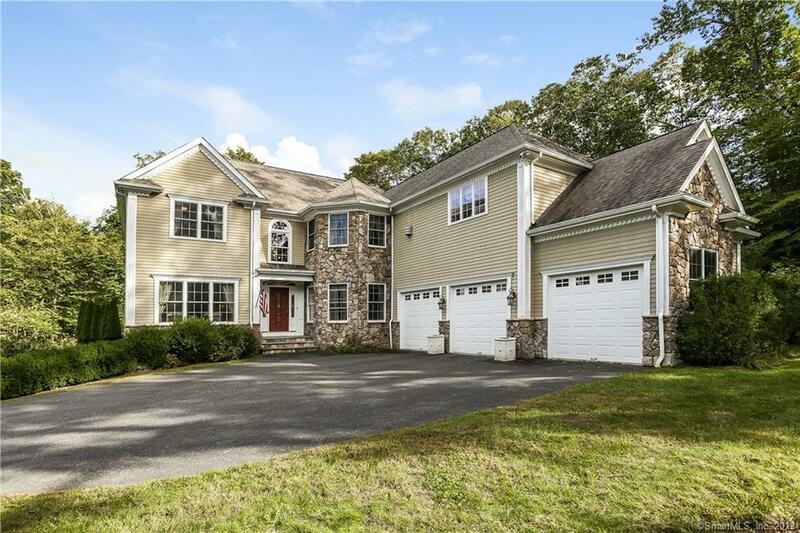 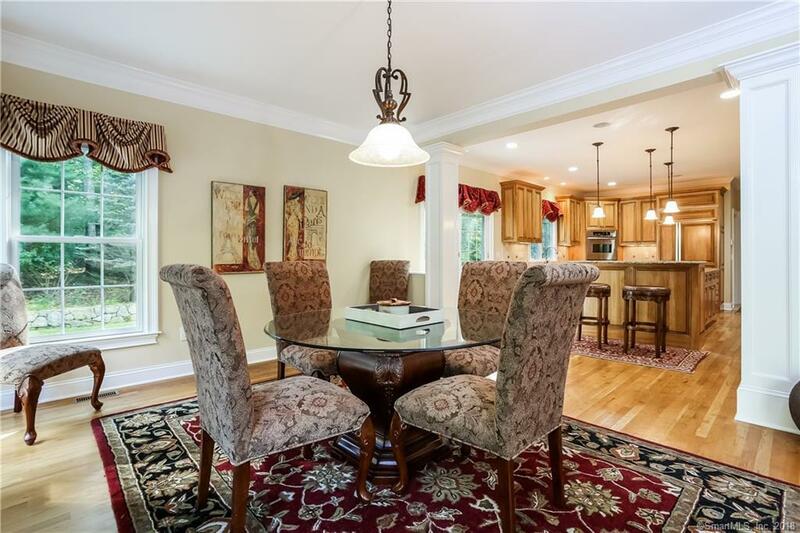 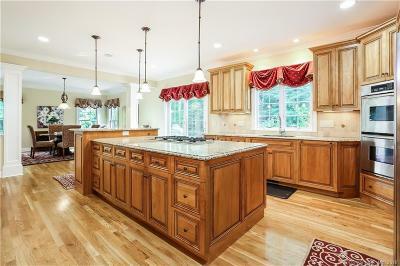 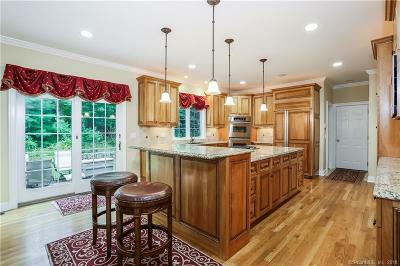 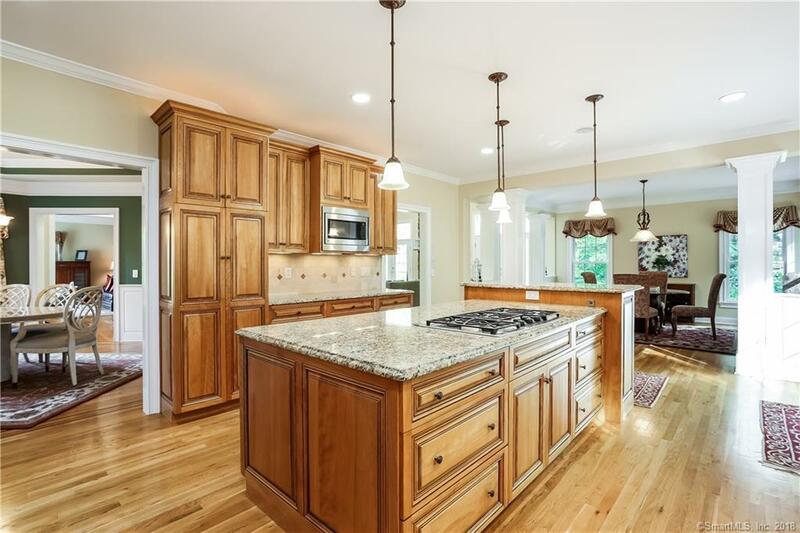 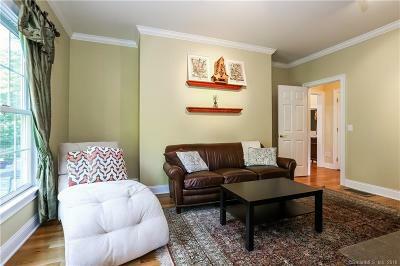 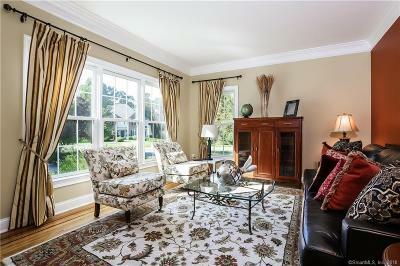 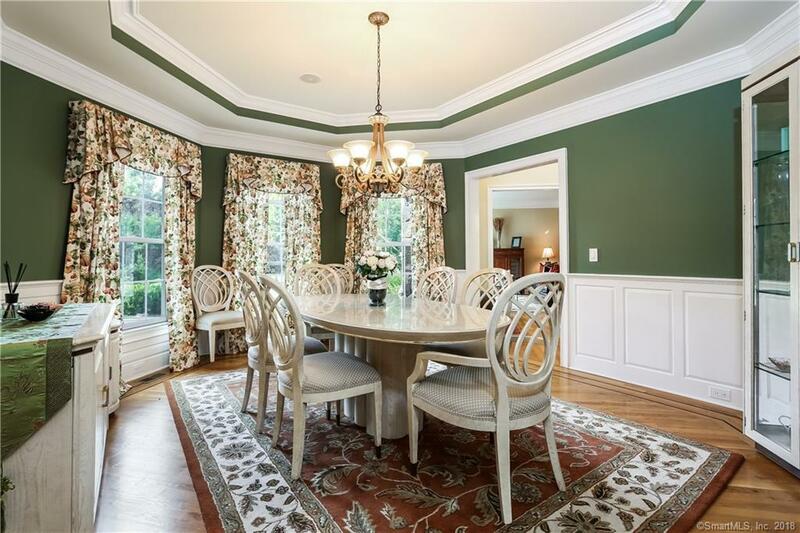 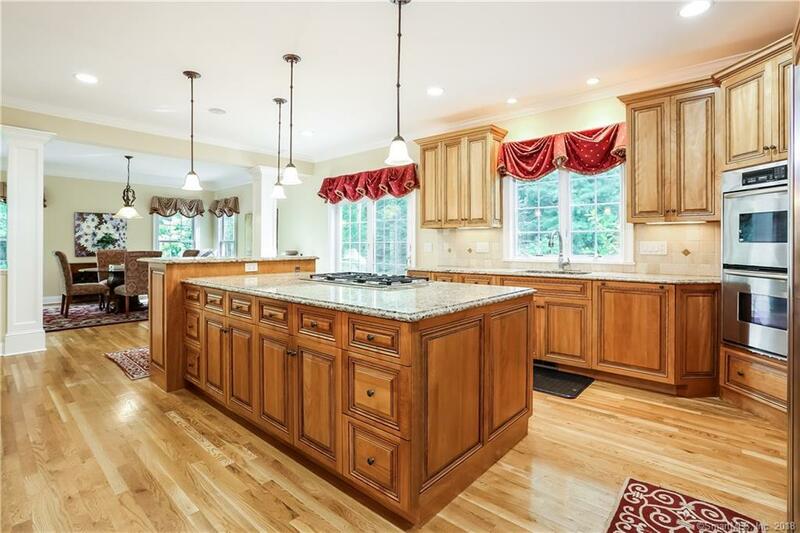 Chic Colonial sited on over 2 acres in private cul-de-sac neighborhood of similar upscale homes. 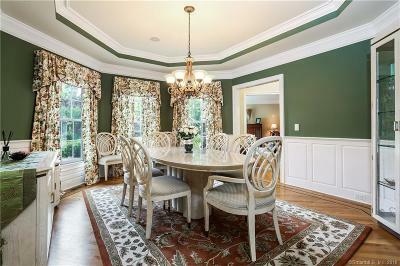 The entry is stunning with immediate views of the magnificent great room, living room and octagonal formal dining room. The exceptional designer kitchen features custom cabinets, granite countertops, island and high-end appliances and separate breakfast room. 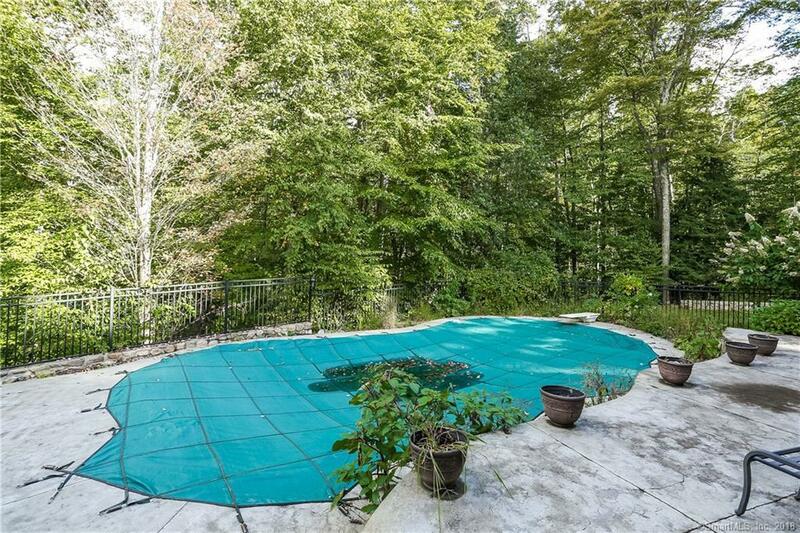 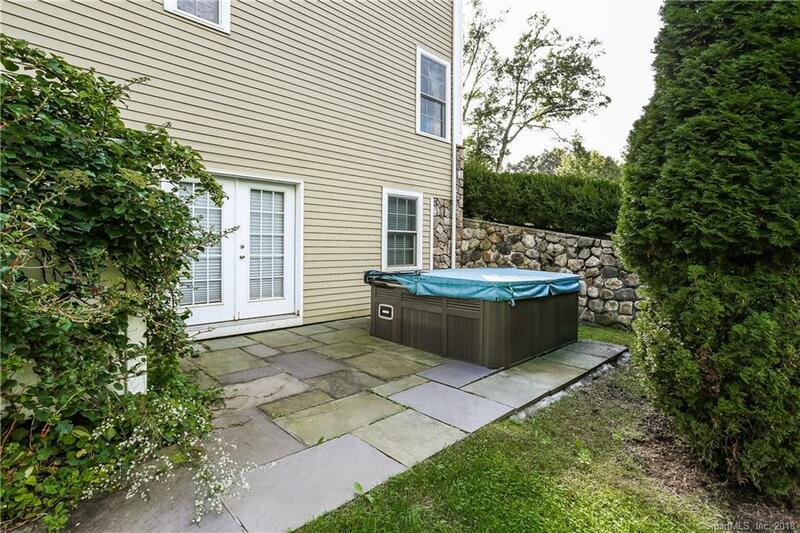 A private office, with bathroom access, overlooks the heated, in-ground pool. 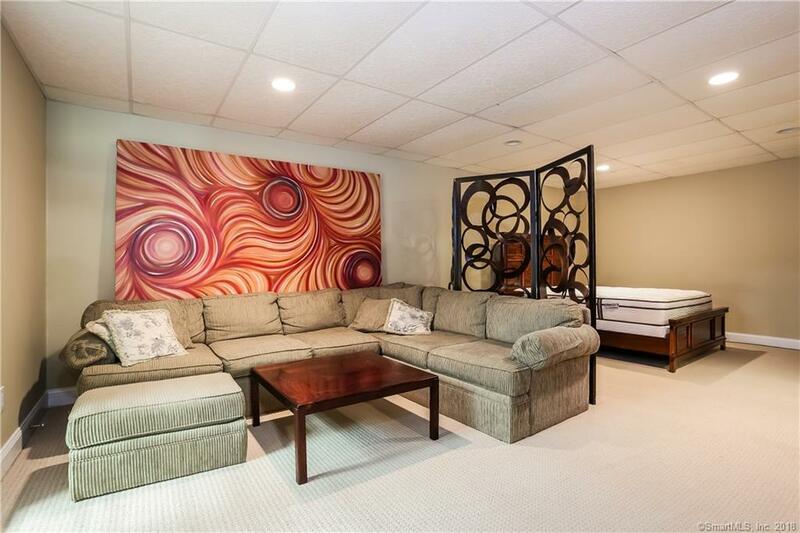 The vast MBR Suite on the upper level is exquisite and must be seen. 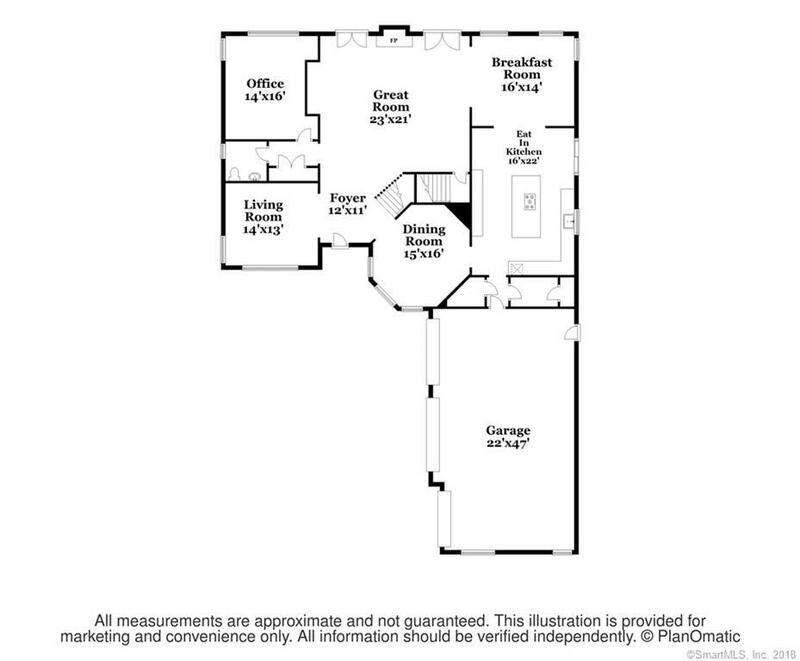 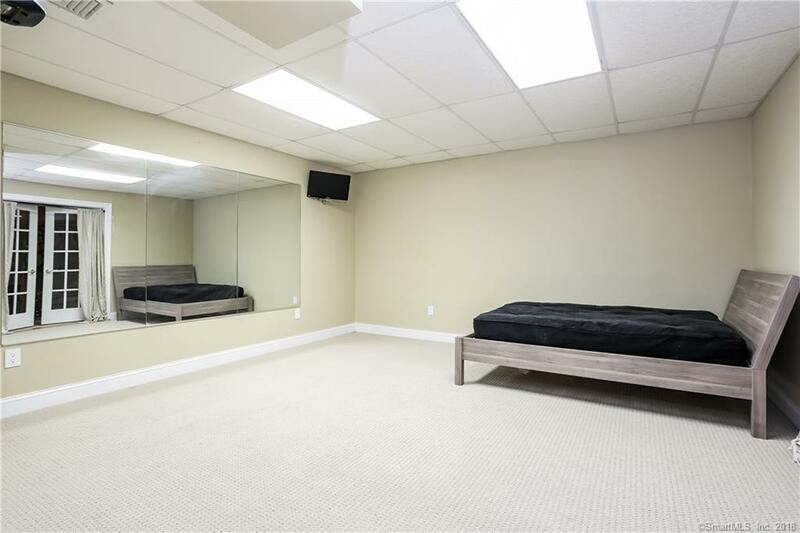 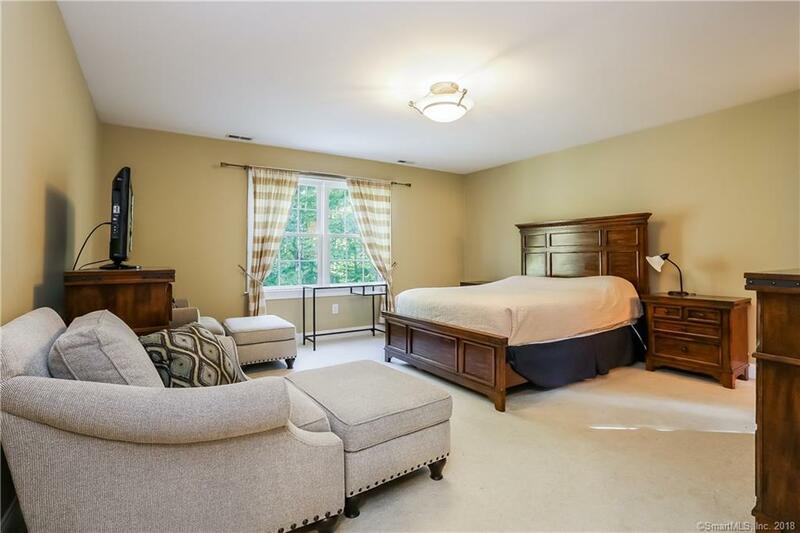 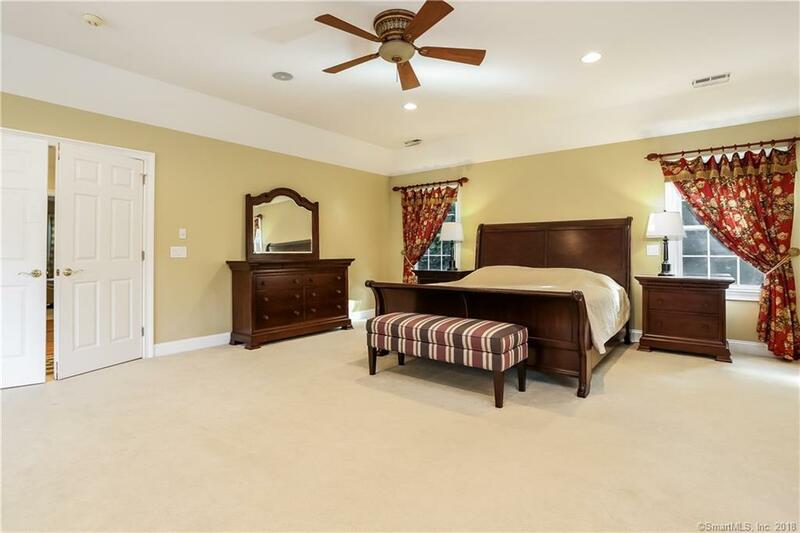 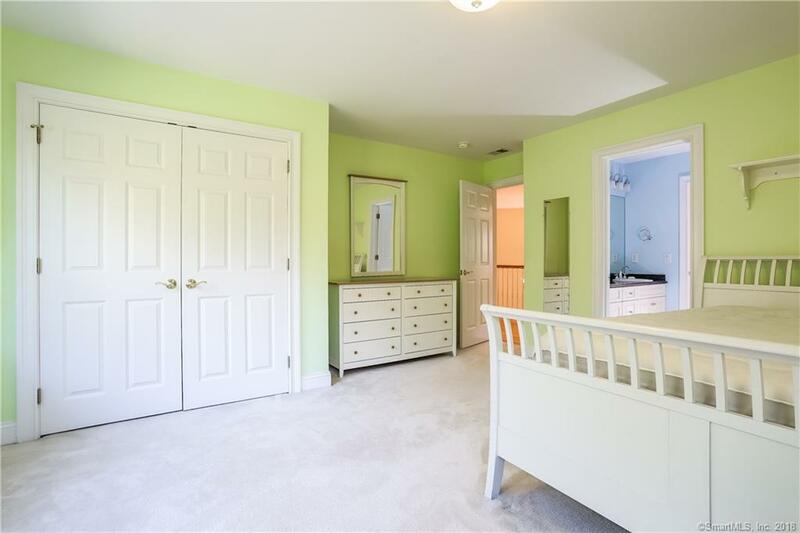 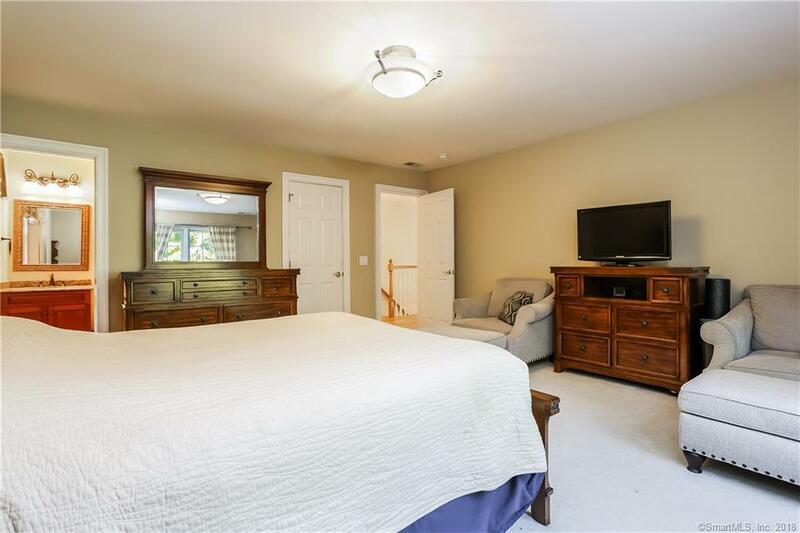 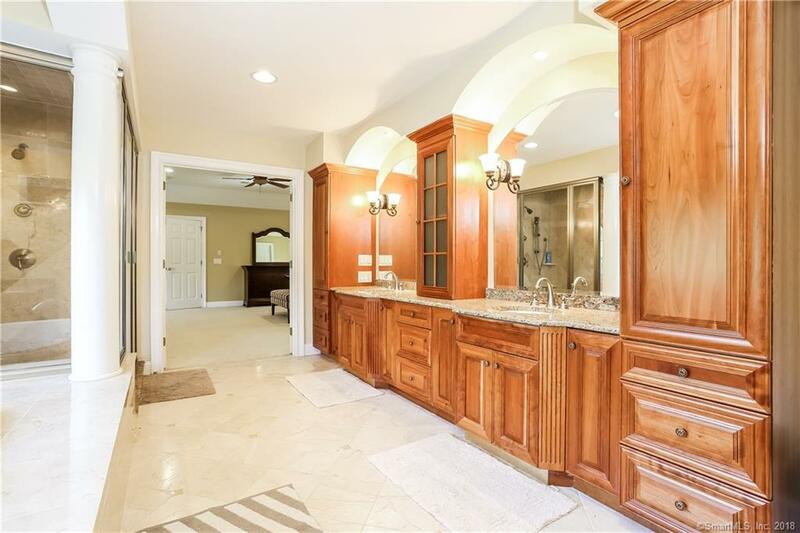 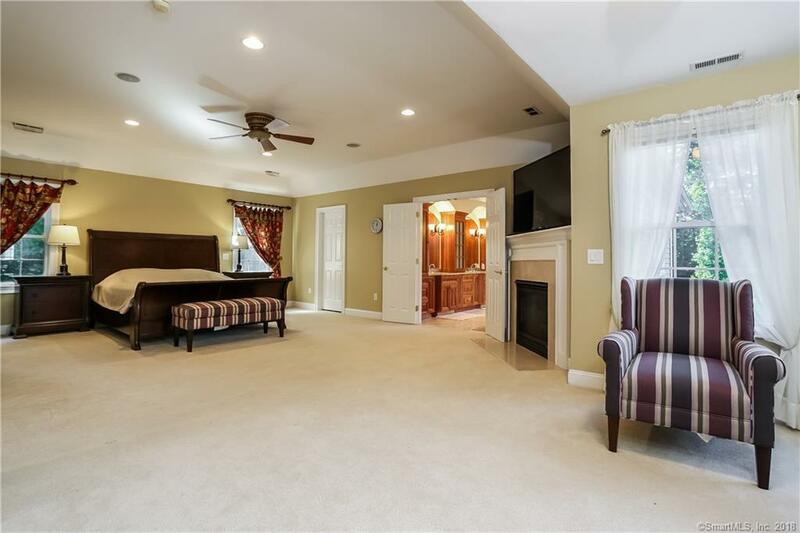 A second master bedroom possibility has itsâ own impressive WIC and private bath. 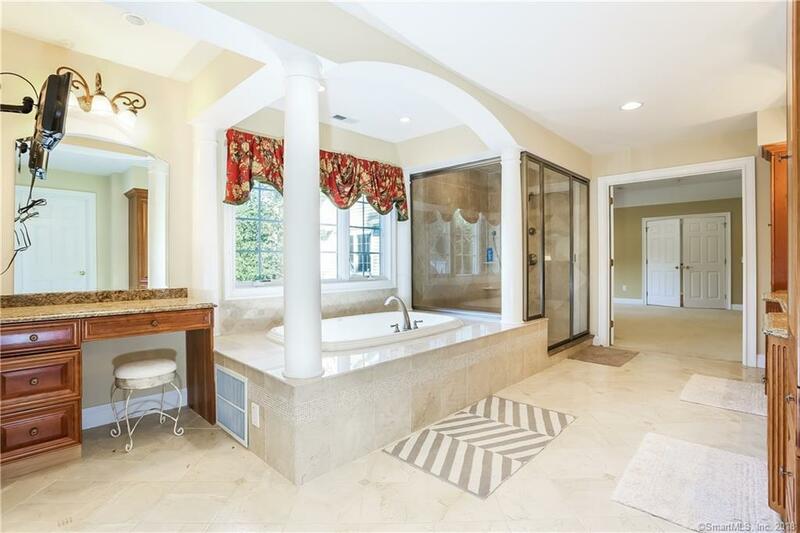 Two other bedrooms at the opposite end of the house share a jack-and-jill bath. 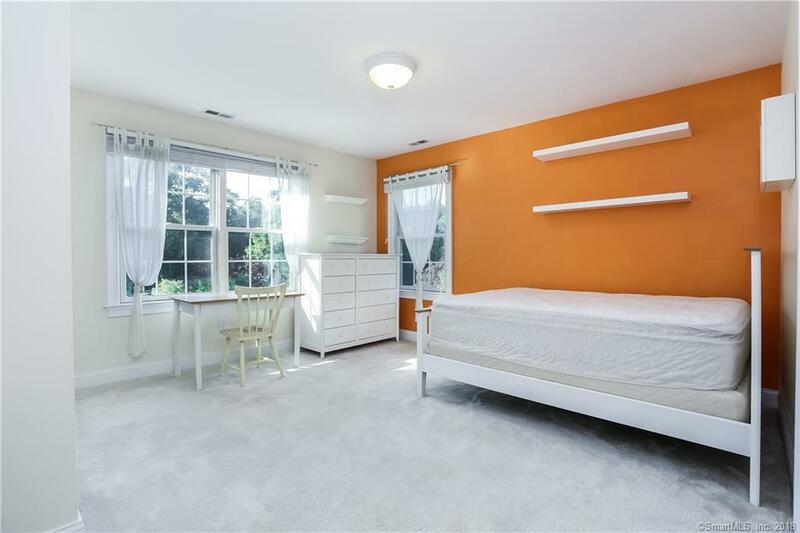 It doesnât end there. 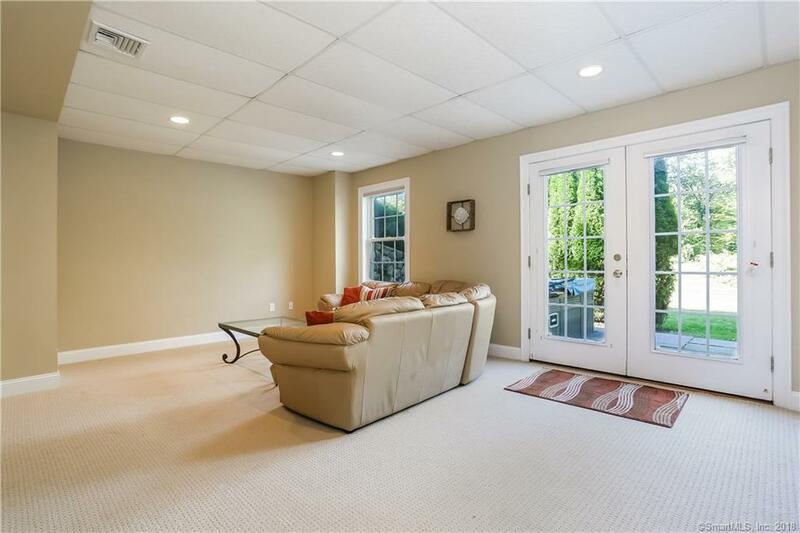 No ordinary home, the interior also features a fully finished, walk-out lower level providing great flexibility for your lifestyle. 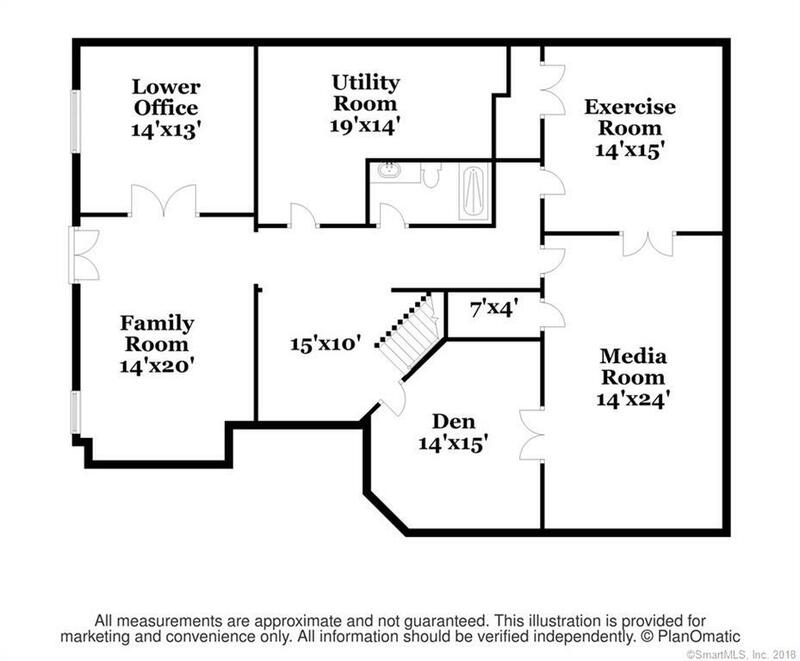 It currently includes a family room w/French doors to the hot tub area, a second office, a media room, an exercise room and a den. 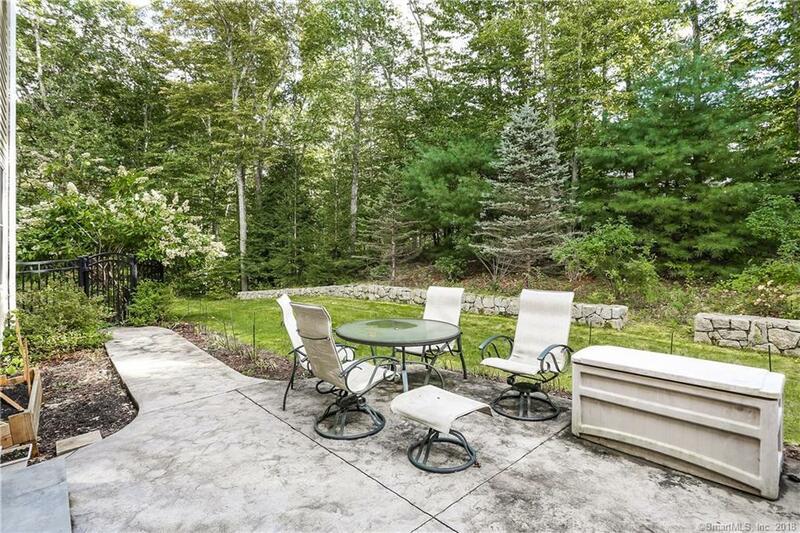 Entertaining is a delight on the two patios or around the pool. 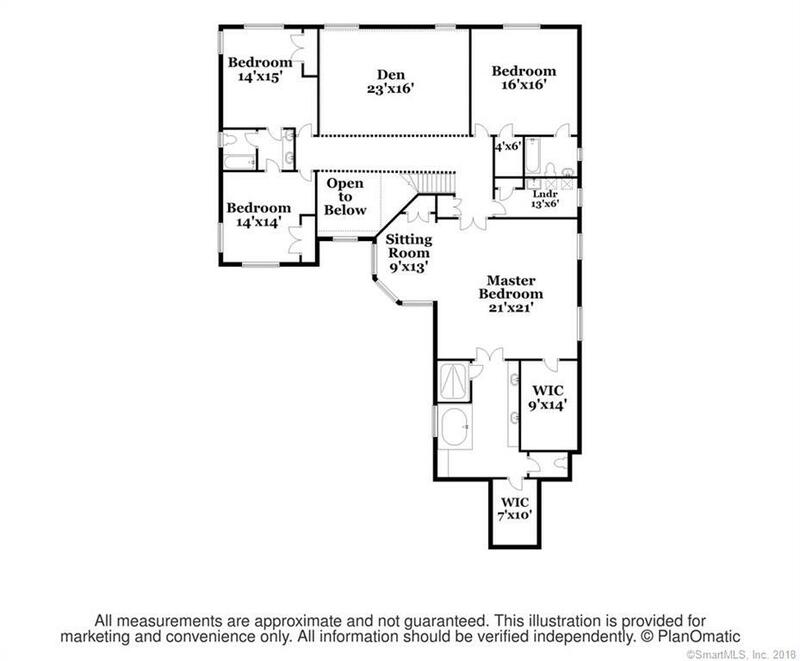 Also included in this offering â a generator, sound system, security system and central vacuum. 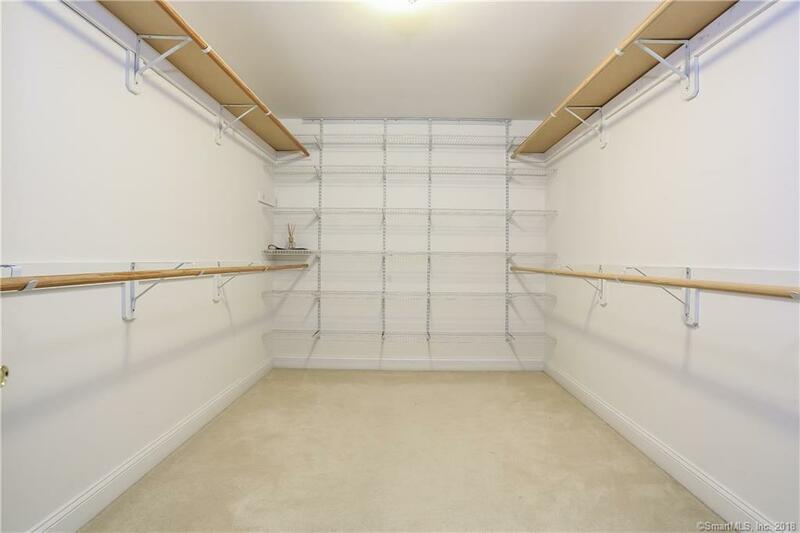 Undeniably, the best move of your life! 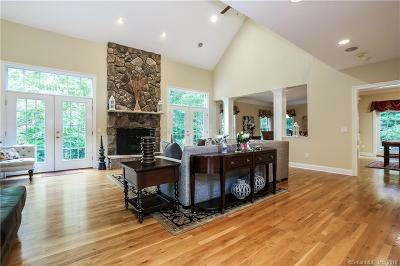 Directions: Long Meadow Hill Road To River Ford Road To 2nd Left Onto Logging Trail Lane, #15 On Right.